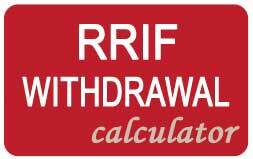 The Canadian RRIF Withdrawal Schedule. 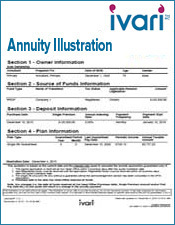 A Registered Retirement Income Fund (RRIF) is created by converting your RRSP into an income. 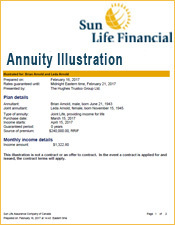 The RRIF gives you a monthly income which increases each year. 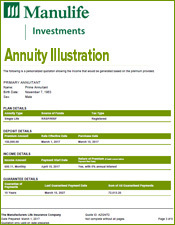 You can choose various types of investments to hold within your RRIF; most people use GIC's and funds. 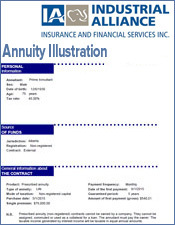 You must convert your RRSP into an annuity or a RRIF by December 31 of the year in which you turn 71. 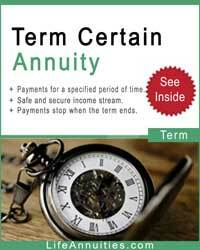 The Income Tax Act requires that you take a minimum amount which increases each year. 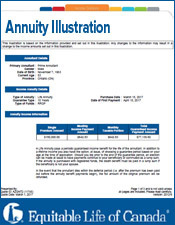 RRIF payments are taxable income and will be added to your income for tax purposes. 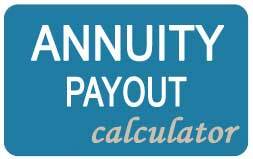 The Canada Revenue Agency (CRA) requires that you take minimum payment amounts out of your RRIF each year. 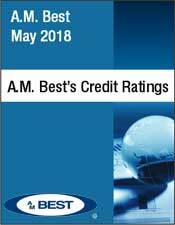 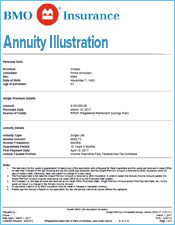 That amount is determined at the beginning of each year by a calculation that uses your age and the market value of the assets in your account as of December 31 of the previous year. 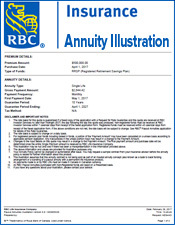 Should you convert your RRSP to a RRIF or an Annuity? 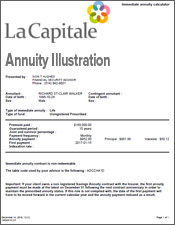 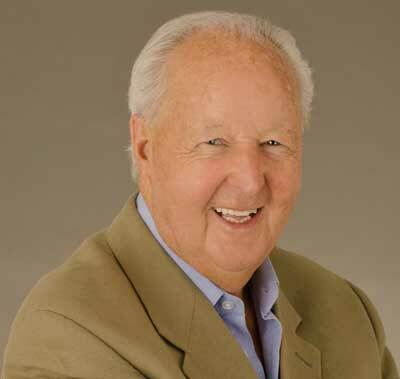 At age 71, you are no longer able to contribute to your RRSP. 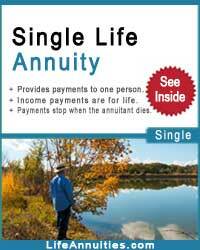 At this point, you have two options. 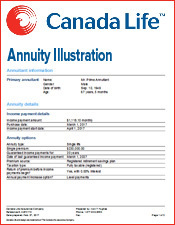 You can transfer your RRSP savings into either a Registered Retirement Income Fund (RRIF) or an annuity. 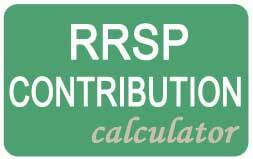 You could also withdraw the full value of your RRSP, but this would mean paying taxes on the full amount of your RRSP. 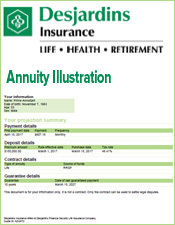 Annuities are an alternative to RRIFs when you're converting your RRSP savings to retirement income. 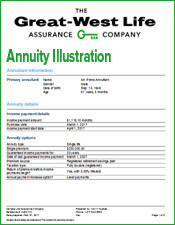 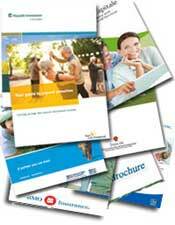 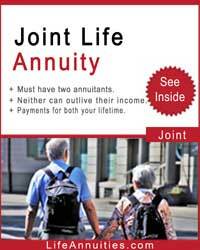 Annuities are available through insurance companies. 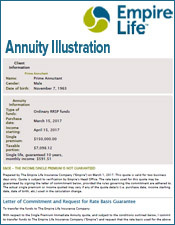 With life annuities, you make a lump-sum payment up front, and then receive a set monthly amount for the rest of your life.